Modern multi-let trading park with good quality units of various sizes. Secure Business Park can cater for a wide range of businesses. Within easy reach of the M57 and East Lancs Road. New FRI lease by arrangement. 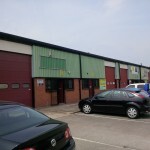 The property is a single storey semi-detached light industrial unit which was previously used as a trade counter. The property benefits from two electric roller shutter loading doors, a three-phase power supply, WC and kitchen and has a clear working height of approximately 12 feet (3.6 metres) to the under side of the roof truss. The property benefits from a self-contained yard to the side and car parking to the front. The remainder of the property is occupied by HSS. The development comprises 10 single storey workshop units which benefit from the following features: small toilet block, tea making point, lighting throughout, up & over sectional door with 3 metre clearance, eaves height of approximately 4.5 metres and communal car parking. The property occupies a highly prominent position on Conway Street to the north-west of Birkenhead Town Centre. Conway Street is one of the main arterial routes linking Birkenhead Town Centre to the West Wirral suburbs. Junction 1 of the M52 motorway is located approximately 2.5 miles (4km) to the west and the Kingsway Mersey Tunnel linking Birkenhead to Liverpool is located approximately 0.5 miles (0.8km) to the east. Expressway Industrial Estate is accessed via Runcorn Dock Road which is just off Picow Farm Road. The estate is as busy industrial trading park and is popular with trade counter occupiers. The estate is located close to the Western Point Expressway which provides fast access to the motorway network. 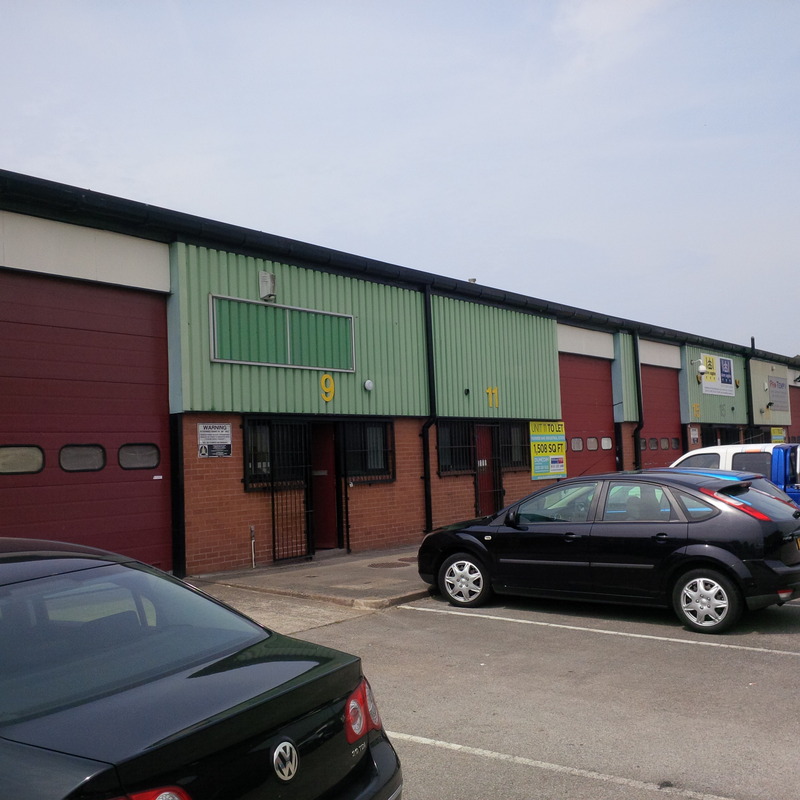 The estate is a modern self contained multi-let scheme developed in the late 1990′s and offers tenants a mixture of both trade counter and traditional industrial accommodation. Accessed via Bridle Way, which is just off Bridle Road, Farriers way is a busy trading estate which is located close to Motorways and the docks. The M57 and M58 are motorways located approximately two miles to the north and Liverpool Freeport is approximately three miles to the west. Farriers Way Industrial Estate offers a variety of units of varying sizes and specification. The units generally benefit from; Roller shutter access, W.C. Facilities and 3 Phase electricity.